hd00:07Animation silhouette of a businesswoman who holds a folder with documents in his hand. 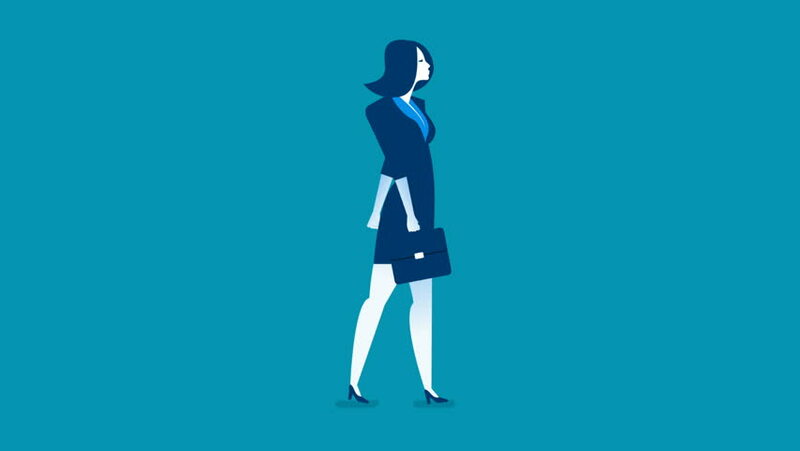 4k00:10Silhouette Beautiful young business woman in formal wear walking. 4k00:11Silhouette Beautiful smiling woman in formal dress walking with colorful shopping bags.